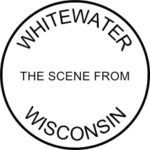 Last winter, the Greater Whitewater Committee, a local 501(c)(6) business league, invited Matt Moroney (a longtime Walker operative) to speak to residents on Foxconn’s many supposed benefits. The Daily Union‘s longtime stenographer correspondent dutifully and uncritically reported on Moroney’s remarks. See A Sham News Story on Foxconn. Over the years, key leaders of this business league have served on the Community Development Authority, where they’ve touted state public subsidies to chosen businesses via WEDC and other corporate welfare schemes. Still, as a suggestion, why not make the next business league meeting something really special, and go all-out, in a costume affair? 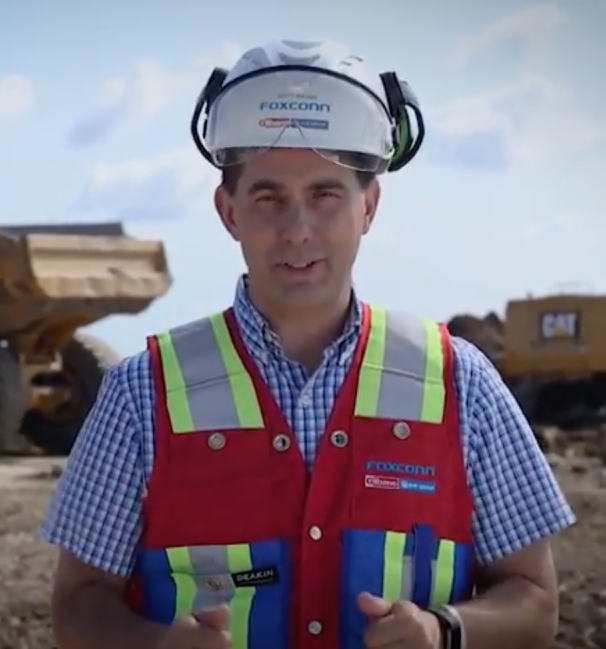 Previously: 10 Key Articles About Foxconn, Foxconn as Alchemy: Magic Multipliers, Foxconn Destroys Single-Family Homes, Foxconn Devours Tens of Millions from State’s Road Repair Budget, The Man Behind the Foxconn Project, A Sham News Story on Foxconn, Another Pig at the Trough, Even Foxconn’s Projections Show a Vulnerable (Replaceable) Workforce, Foxconn in Wisconsin: Not So High Tech After All, Foxconn’s Ambition is Automation, While Appeasing the Politically Ambitious, Foxconn’s Shabby Workplace Conditions, Foxconn’s Bait & Switch, and Foxconn’s (Overwhelmingly) Low-Paying Jobs.